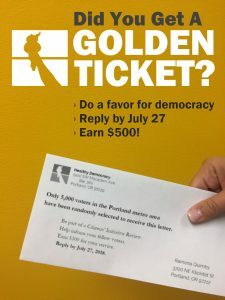 When students take three days off work and class to head to the bright sunshine of the California coast, you might not expect them to dedicate their time to an experiment in participatory democracy. 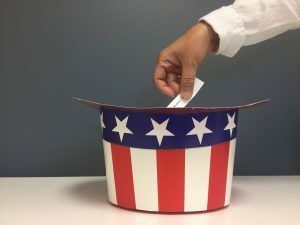 But that was exactly what you would have seen if you made your way to the top of Pepperdine University’s Malibu campus in early March, reports Ashley Trim, Executive Director of the Davenport Institute for Public Engagement and Civic Leadership. The students had gathered to demonstrate how a Citizens’ Initiative Review process could make the California direct initiative more transparent, more understandable, and more independent of campaign spending. California was an early adopter of populist reforms to redress corruption and intractable partisan control through increased democracy in the early days of the 20th century. California remains the most active state in the Union when it comes to the initiative process. However, the second half of that century and the first decades of the 21st century have shown that institutions like the initiative and referendum can themselves become subject to partisan politics.